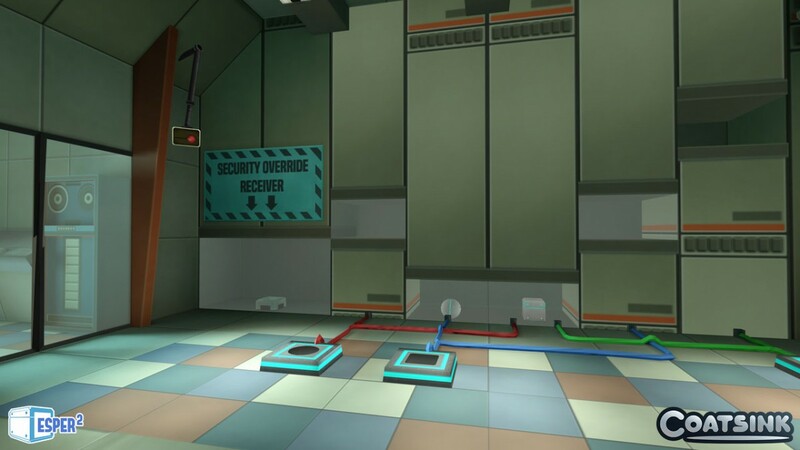 Telekintetic puzzler Esper 2 hits Samsung Gear VR on December 10th - Use a Potion! 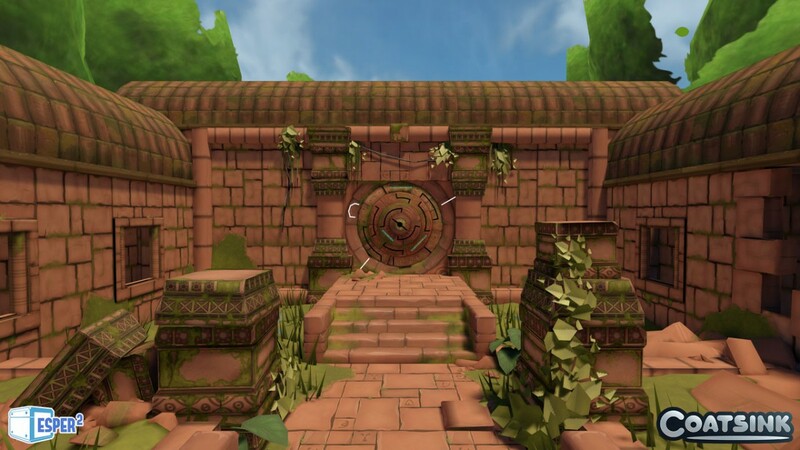 I got a chance to try out the original Esper at EGX this year and it’s great – the VR integration works really well, especially with the touch pad controlling your telekinetic powers. 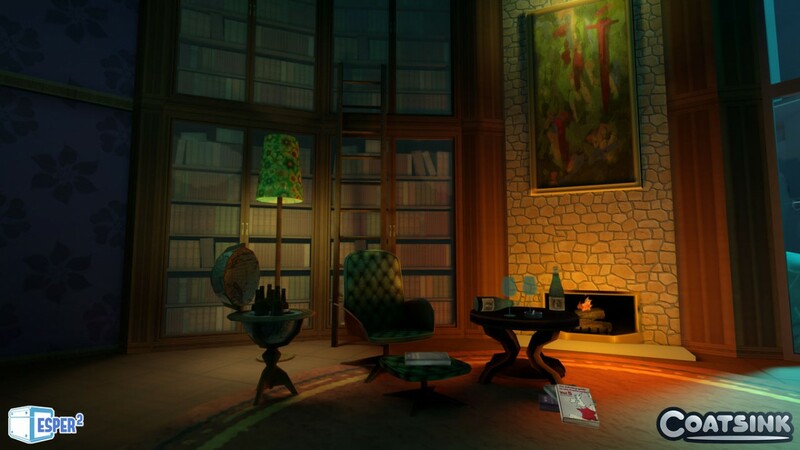 I’m sure the sequel will follow suit; not only does it offer all new locations to visit and puzzles to solve, but also features the voice talent of Nick Frost of Shaun Of The Dead and Hot Fuzz fame. 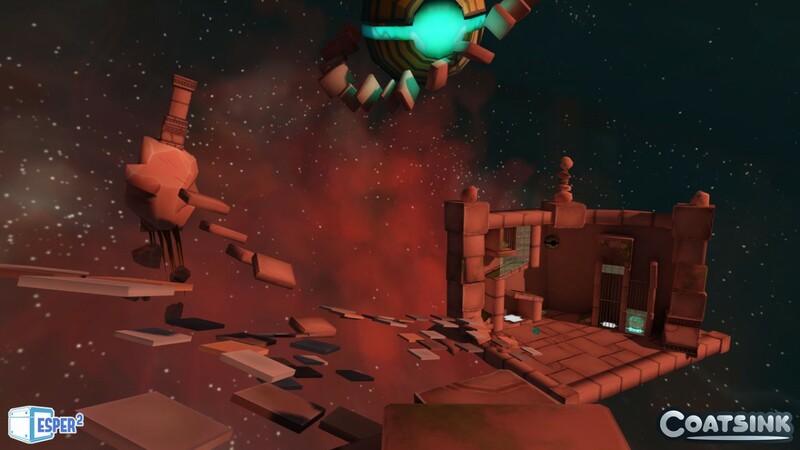 Esper 2 arrives on the Samsung Gear VR on December 10 (that’s this week!) 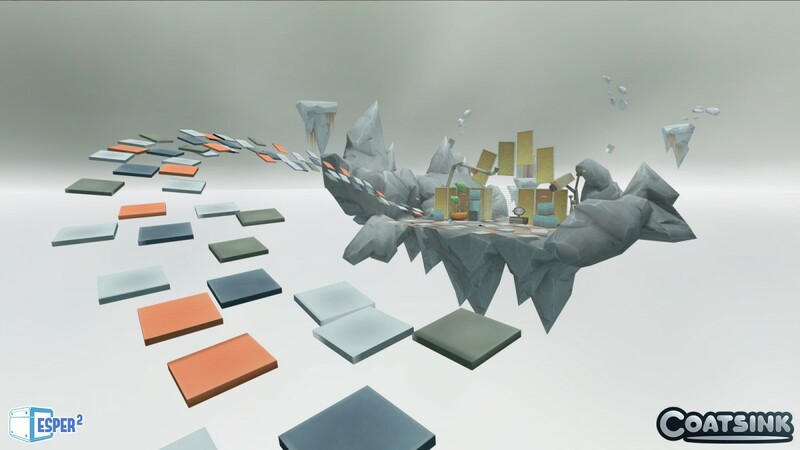 – it’s also due to arrive on Oculus Rift in the future too.